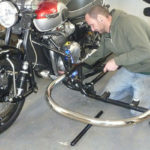 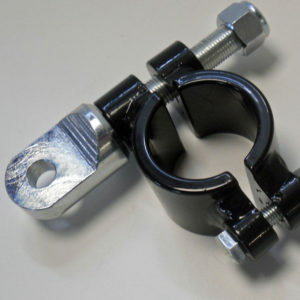 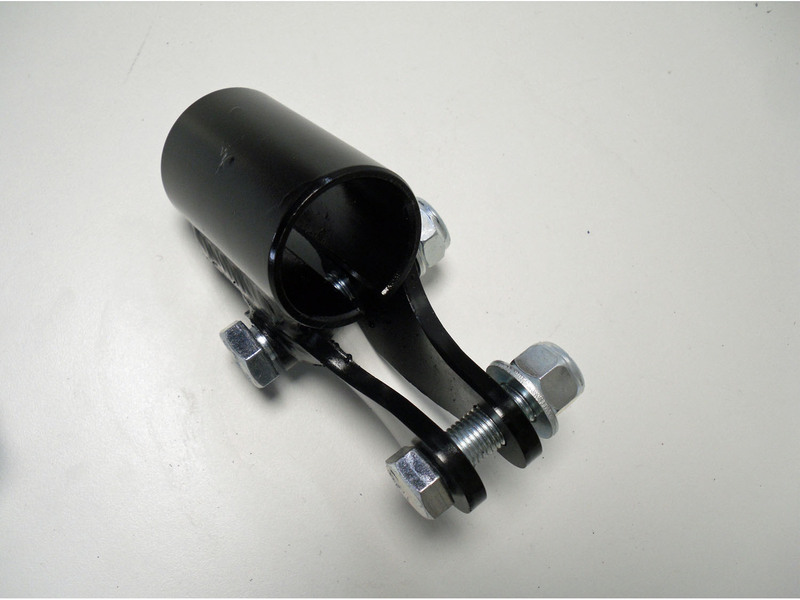 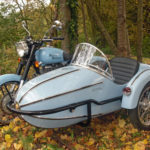 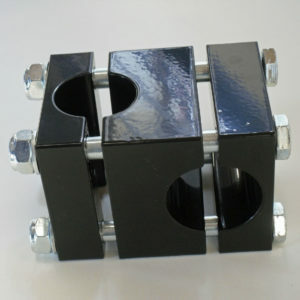 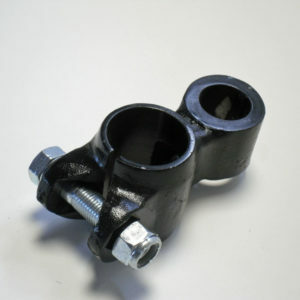 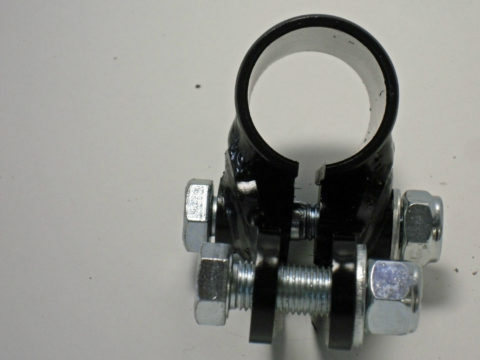 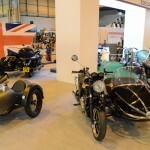 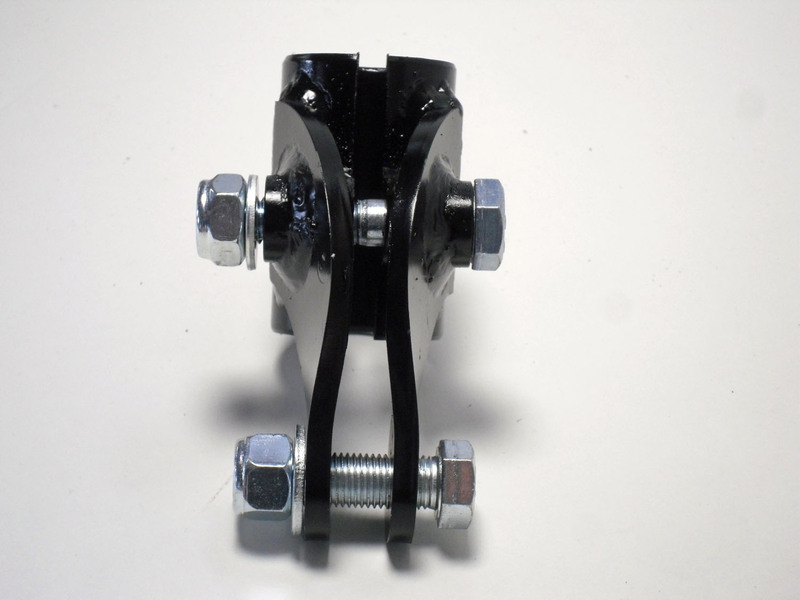 SV53 Upper Arm Clamp, for connecting Attachment Arms to Watsonian sidecar chassis. 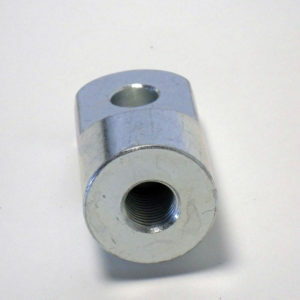 Need to be used in conjunction with 0.75″ (3/4 inch) Eye Bolts and 1.25″ diameter ( 1 1/4 inch) Attachment Arms. 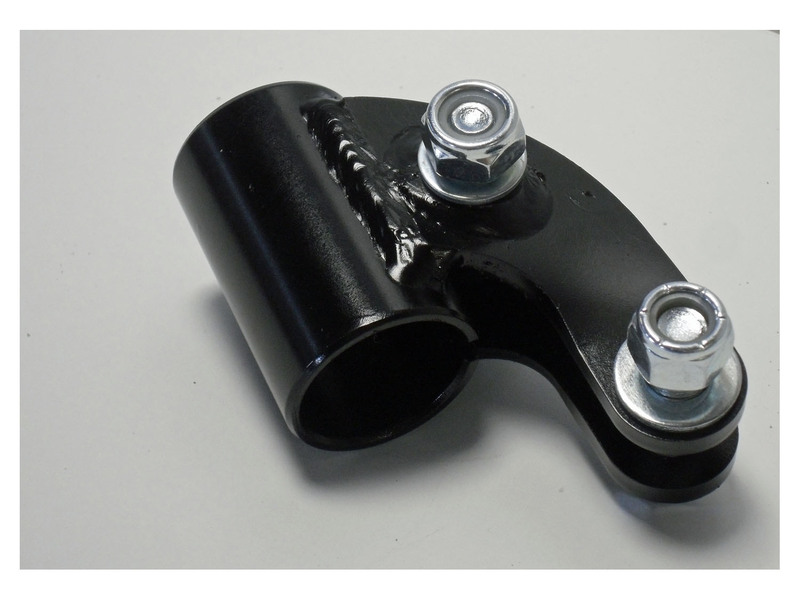 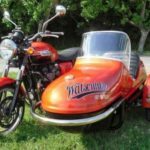 NOT compatible with 1.125″ Attachment arms (1 1/8″).